Available in print and digital. 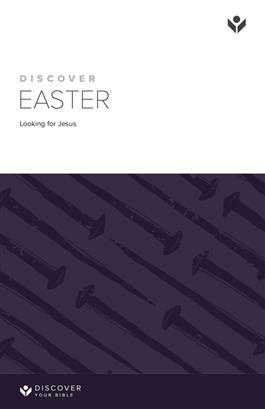 This study is based mainly on the accounts of Jesus' suffering, death, and resurrection in the gospel of Matthew. To order digital printable studies click here. Available in print and digital. There's more to Easter than bunny rabbits and colored eggs. The real story of Easter is part of the world's most amazing love story. God loves us so much that he sent his Son, Jesus Christ, to set things right again in this broken world. Jesus saved us by paying for our sin through his death on the cross and rising again in victory over death,giving hope and the promise of new life forever for all who believe!